Downloadable Content Will Be Available To Download Within Your Shipment Email. 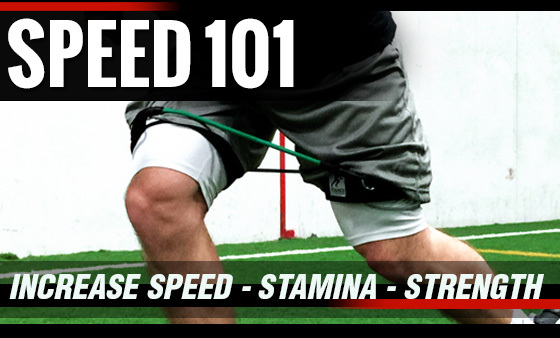 With SPEED 101 athletes will begin developing explosive power, hip strength and core stability with Kbands. With digital workouts to use on the go and your SPEED 101 Workout Breakdown Sheet you will know exactly what to do each day of your training. Place this workout on your Smartphone, Tablet or Laptop and train anywhere. If you are new to Kbands it is important to watch the video a couple times to ensure maximized use. Focus on each resisted set to power through the resistance while the un-resisted sets is a mental challenge. Work the SPEED 101 workout in 2-3 times a week with a day of rest between working sets for best results. 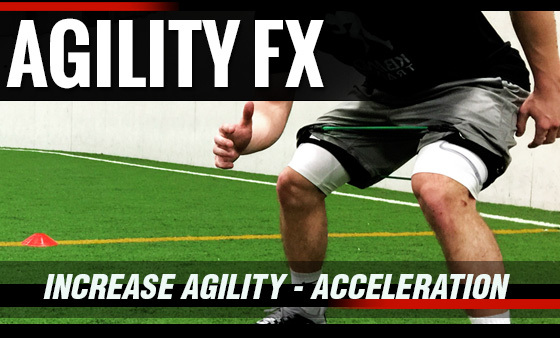 If you are an athlete looking to build explosive acceleration, deceleration, with more body control during your sport then Cone Drill FX is what you need. During this program you are going to enhance your skills with Kbands and build the explosiveness you need to compete at a high level. With six advanced level cone drills you will find more body control, strength and power with every stride. Be sure to work through the Cone Drill FX training system 2-3 times a week with a day of rest between for best results. Let's get started.